>> These two words are NOT synonymous: Logo. Brand. No she’s not. She’s not going to create a brand, she’s going to create a brand identity. There’s a difference. Let’s get the definition of brand straight, once and for all. It’s not the same as “brand identity” or logo. So what is the definition of brand identity? A brand identity project typically includes a logo and graphic standards that dictate fonts and colors for the company’s marketing materials. Sometimes we also do naming and brand messaging for a new product or company as well. If it’s done well, your logo is an accurate graphic reflection of your brand. But it’s just the tip of the tip of the iceberg when it comes to building a “brand.” For the true definition of brand, you have to look deeper. 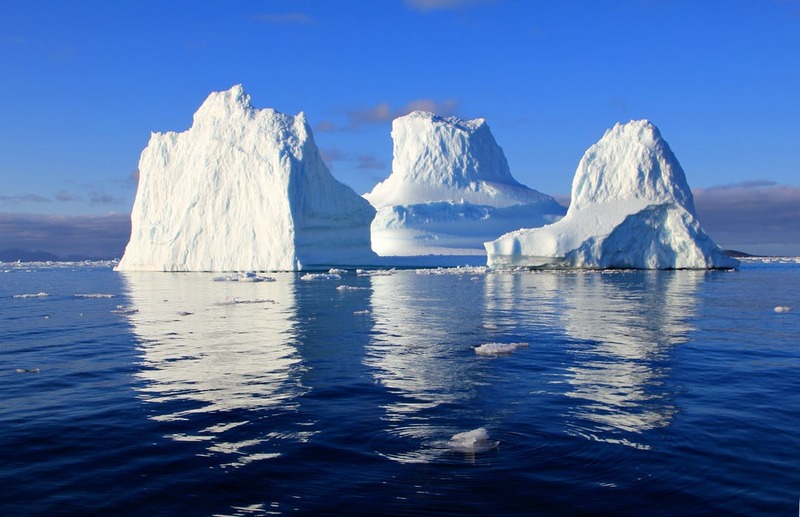 Tip of the Iceberg… “Brand” is everything above AND below the surface. The vast, floating mass below the surface is a thousand times bigger and more important than just the design work that you see on the surface. Everything you do in business is branding. Like it or not, it all matters… The words you choose. The images you show. The social media posts you do. The values you hold dear. The vendors you choose and the people you hire. The sum of all those parts is the Brand. Take Nike, for example. The swoosh is one of the world’s most recognized logos, but the Nike brand goes way deeper than that. Deeper than the advertising. Deeper than the collection of Nike-endorsed superstars. Deeper than Nike’s manufacturing practices or the products themselves. 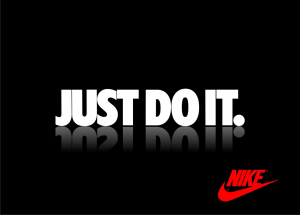 The Nike brand is a psychological concept that’s held in the mind of the consumer. Quite simply, it’s an idea. An idea with all sorts of affiliated images, feelings, products, words, sounds, smells, events, people, places, policies, opinions and even politics. The conceptualization of Nike, in my mind, is much different than the idea of Nike in my daughter’s mind or in Phil Knight’s mind. Business owners and chief marketing officers have a skewed image of their own brand based on insider knowledge, best intentions and dreams for the future. The consumer’s idea of your brand is based more on history and personal experience, where one bad experience skews the whole picture. The trick is to bring those two worlds together. Great “branding” combines the aspirational mindset of the business owner with the realities of the customer experience and the demands of the modern marketplace. The verb “branding” is often mistakenly associated with design services. You’ll hear an entrepreneur say, “We’re going through a complete re-branding exercise right now,” which in reality is nothing more than a refresh of the logo. It’s often a good idea, but it’s not going to magically transform a struggling business into a beloved brand. You have to do a lot more than good design work to build a great brand. Branding is everything that’s done inside the company that influences that psychological concept that is The Brand; If you redesign the product, that’s branding. If you engineer a new manufacturing process that gets the product to market faster, that’s branding. Choosing the right team of people, the right location, the right distributors, the right sponsorships… it all has an impact on your Brand. Not only that, there also are outside events that you cannot control that affect your Brand. New competitors, such as Under Armour, affect Nike’s brand. Personnel changes, political policies, grass roots movements, Wall Street and even foreign governments can help or hurt the Brand. So you see, branding is not the exclusive domain of graphic designers. It’s not even the exclusive domain of the marketing department. I love working with great designers. When I bring a concept to the table, and the designer executes it really, really well, it’s absolutely magical. But the graphic designer and the brand identity are just tiny components of the branding equation for the client. In the course of her career a designer might craft thousands of gorgeous brand identities, but the only Brand that she truly creates is her own. If you want more about the definition of brand, try THIS post. Nice article. Design is just one part of branding, but I’m amazed at the amount of designers who think ‘brand’ is just about look.